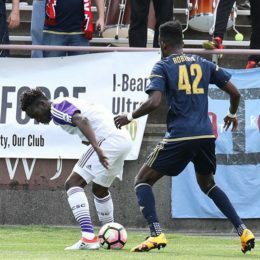 Plus two Union U-15’s going to Italy, Penn FC’s opener broadcast locally, Dortmund coming to Pittsburgh, and more. Plus where to watch Saturday’s Union game, Bob Bradley interview, Russia, and more. 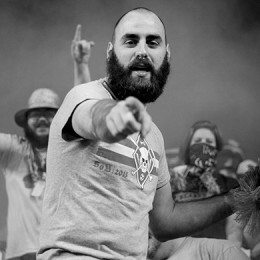 Plus Union Academy action, MLS signing & trades, #SaveTheCrew prediction, more. Plus notes from Curtin’s press conference, Bethlehem Steel sign Union youth player, does MLS promote flashier clubs, and more. 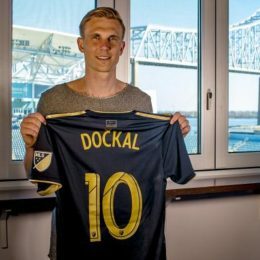 More on Borek Dockal’s signing, the Union acquire allocation money via trade, Union players get green cards, and more news in today’s news roundup. 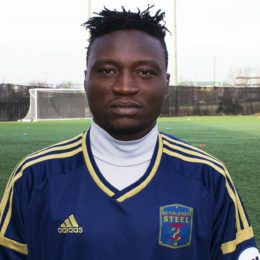 Plus: Bethlehem Steel beat Penn FC, top 98 players born since ’98, the keeper’s got a cell phone on the pitch, and more. Also: Eagles player invited to Union match, Steel’s Omar Holness gets a green card, cringe-worthy pre-season tackle, more. 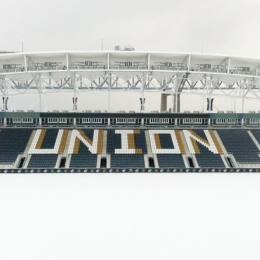 Plus Union + Chicago scrimmage today, Union U19 player going to Penn State, TAM/GAM economy, Portugal VAR controversy, more. 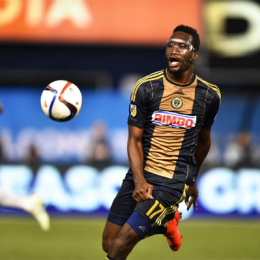 Plus Union mid-week contest, Earnie’s European offer, Jay Heaps to USL, and more!